I’m back and helping the original blogging Hasi out today. I went to the private view of an opening yesterday which was really interesting. 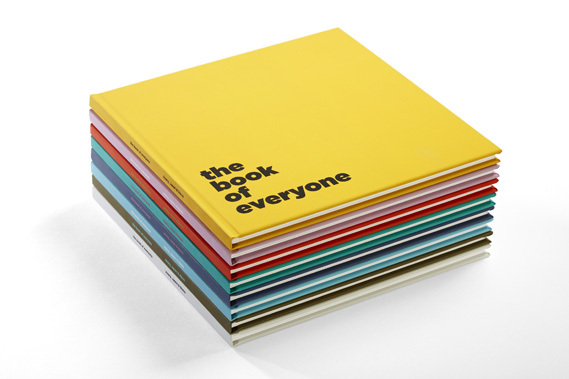 It’s called “The Book of Everyone” and it is a lovely project run by a bunch of creatives. It’s personalised book-making at its best. The end product is a collections of beautiful illustrations and copy, filled with lots of trivia and quirky knowledge. The guy who researched the copy for the book “was born on the same day that Constantius III became the Emperor of Western Rome, but just a few years later.” His words, not mine. With little gems like that how can anybody say no to a book like this? I have to go back because it was really quite busy and I’d like to see the works again with more time (and less people). If you’d like to find out more go to http://thebookofeveryone.com/. I’m thinking of getting myself a book. Or maybe Hasi would like one? 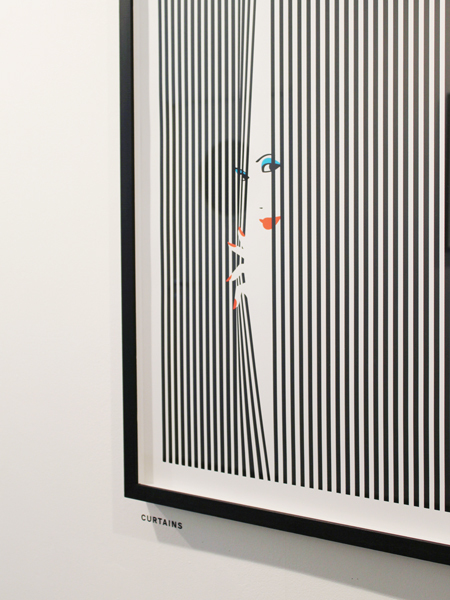 I’m sure she’ll also enjoy this illustration by the amazing http://www.malikafavre.com/ who is one of the collaborators. 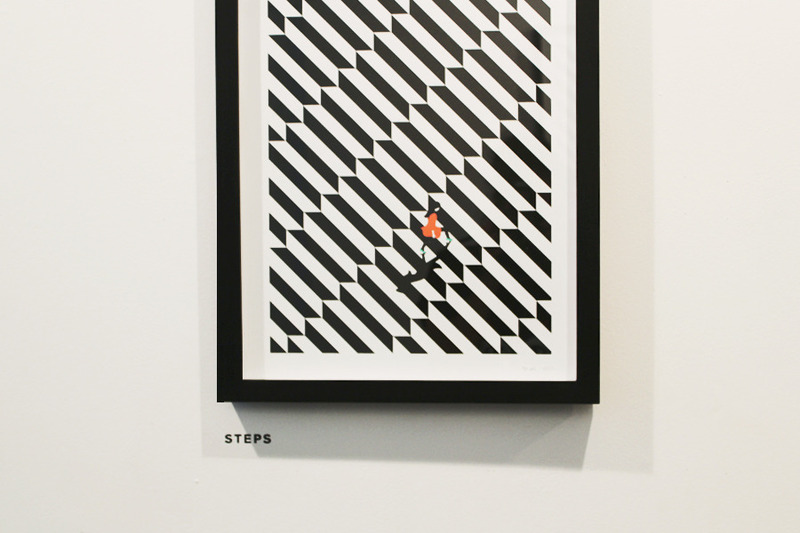 I love the use of flat colours and negative space. I went to see this show of hers a couple of years ago and I still think it’s amazing. Afterwards we went to a sweet little pub which was playing great music. The Doors and Janis Joplin anyone? Great throwback to my teens that was. What better way to start back home than by going to the Berliner Ensemble, one of my favourite theaters to watch Hamlet. Oh my, almost too intellectual for me… But great. Didn’t know I remembered so little from when I read the book in school. Well, it’s about 20 years ago… Oh my! 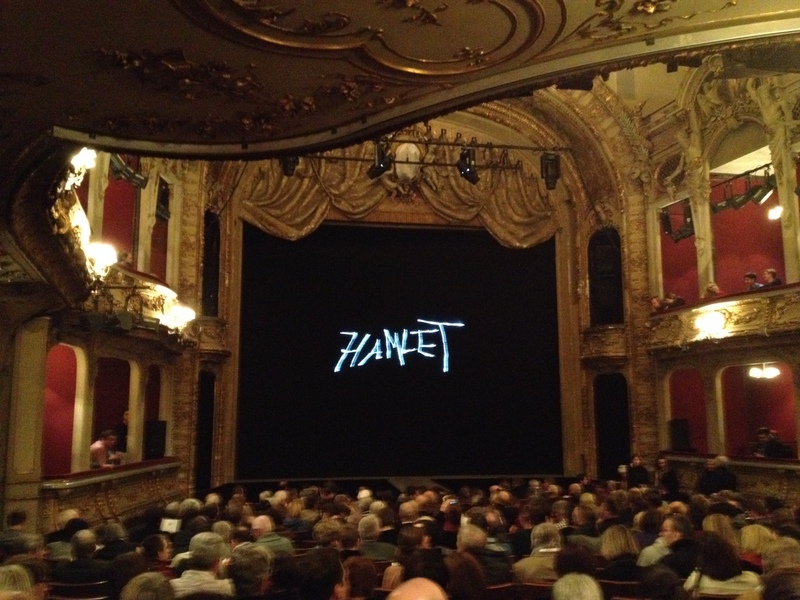 Was gibt es Schöneres als zur Rückkehr im Berliner Ensemble, eines meiner Lieblingstheater, Hamlet zu sehen. Auweia, fast schon zu intellektuel heute für mich. Von wegen Jetlag und so. Aber gut. Wusste gar nicht, dass ich mich an so wenige Details aus dem Buch erinnern konnte. Aber das hab ich auch in der Schule gelesen. Auf Englisch! Vor fast 20 Jahren! Oh je. 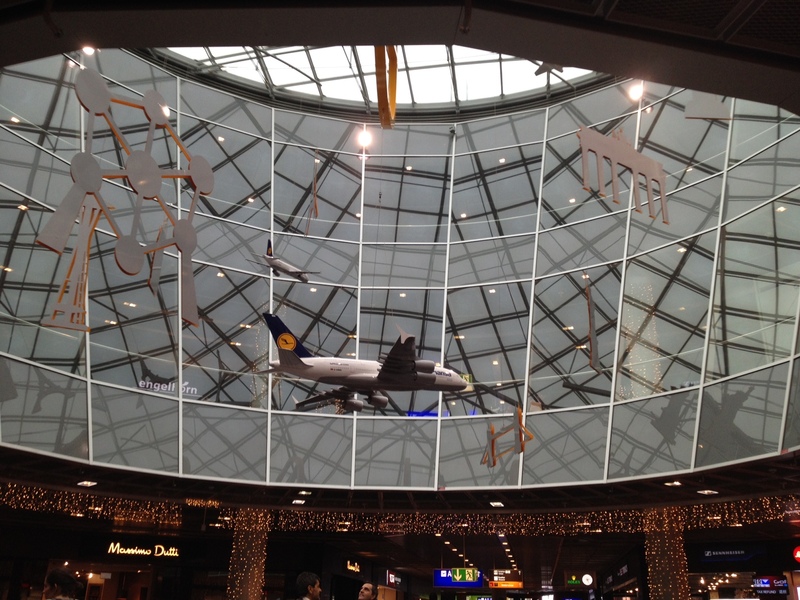 Landed safe and sound in Frankfurt. Now Tegel. 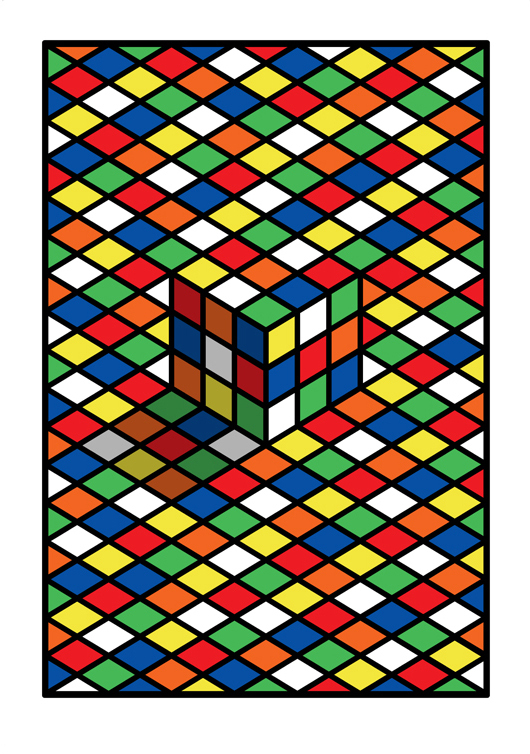 Etappensieg. Bin gut in Frankfurt gelandet. Nun weiter nach Tegel. 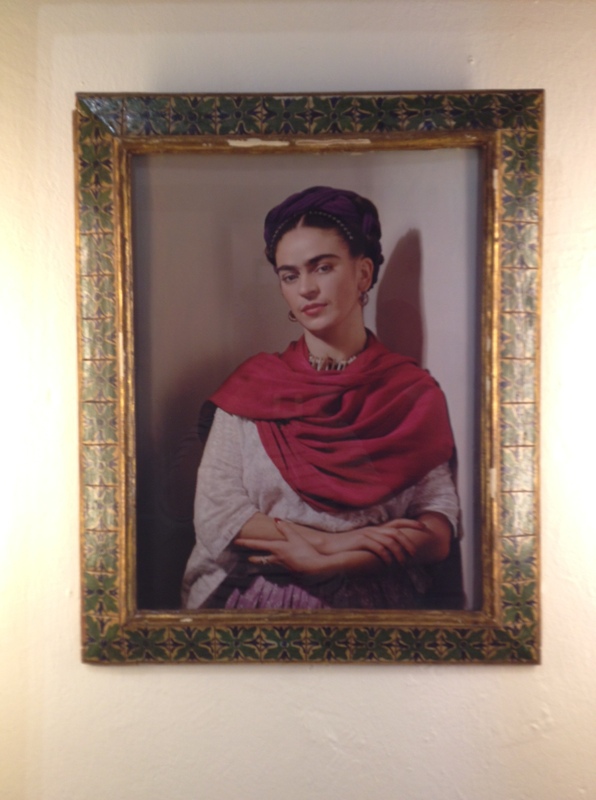 Big fat check on my bucket list: La Casa Azul where Frida Kahlo grew up and later lived together with Diego Rivera. I didn’t have time to see his murals yesterday but I saw the place and some of her most impressive works. The neighbourhood of Coyoacán, is totally different from what I saw yesterday from Mexico City, small houses, not much cars, street vendors selling colourful things, children playing, people sitting on benches drinking “café frio” (beer can wrapped in aluminum), music and lots of different smells and colours. My friends decided to have a mezcal, I sticked to chela, have to chatch a flight now. Going back to Germany. Tomorrow my sister will be on blog duty, I will be struggeling with arriving. Großer Punkt auf meiner Wunschliste abgehakt: La Casa Azul wo Frida Kahlo aufgewachsen ist und später mit Diego Rivera gewohnt hat. Ich hatte ja gestern leider nicht das Glück seine murales zu sehen, aber hab dafür heute den Ort, wo sie gewohnt haben und wirklich beeindruckende Arbeiten bewundert. Das Viertel von Coyoacán ist auch ganz anders als Mexiko City Center. Kleine, bunter Häuser, nicht viele Autos, Straßenverkäufer, die ihre Ware anpreisen, Kinder die auf der Straße spielen, Erwachsene, die auf Bänken sitzen und “cafè frio”, also Bierdosen in Alufolie versteckt, trinken, Musik und ganz viele Gerüche und Farben. Meine Freunde haben einen Mezcal getrunken, ich habe mich für eine chela entschieden, muss ja ncoh eine Maschine nehmen. Zurück ins kalte, graue Deutschland. Morgen wird meine Schwester bloggen. Ich werd zu sehr damit beschäftigt sein anzukommen. 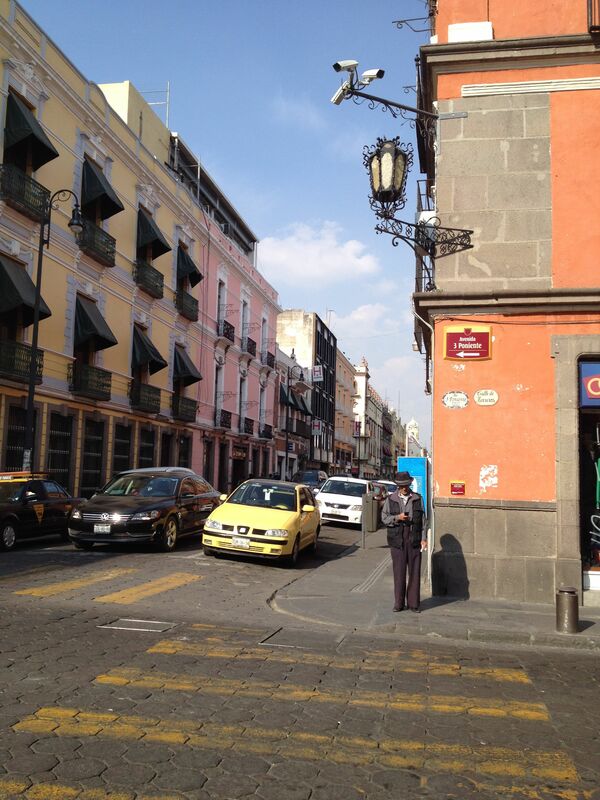 Mexico City güey… This city is ridiculously huge, I must confess I was a bit overwhelmed. 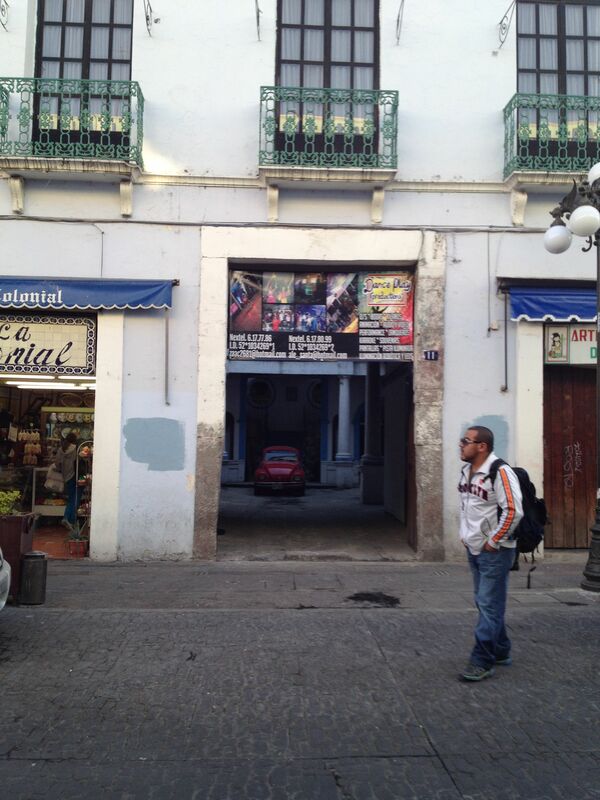 Can’t be compared to calm and small Puebla. I went to a traditional market (expect presents), to the Zócale but unfortunately the Palacio Nacional was closed and I coudln’t see the murales by Diego Rivera. 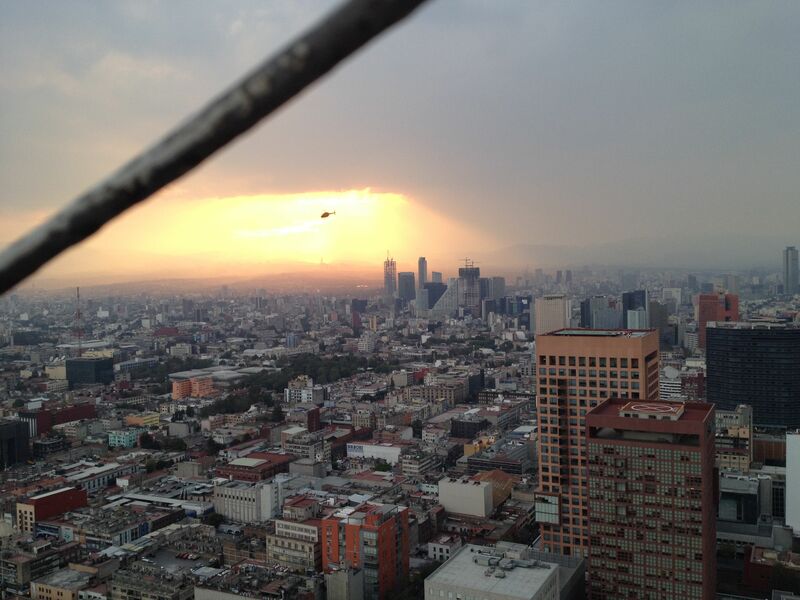 So I ended up at the Torre Latino Americana, at the 44th floor having an amazing overview of Mexico City. As I said, ridiculously huge. Last day in Puebla. We loaded the container, had some last chalupas and am now enjoying a free day in this beautiful, coloured town. 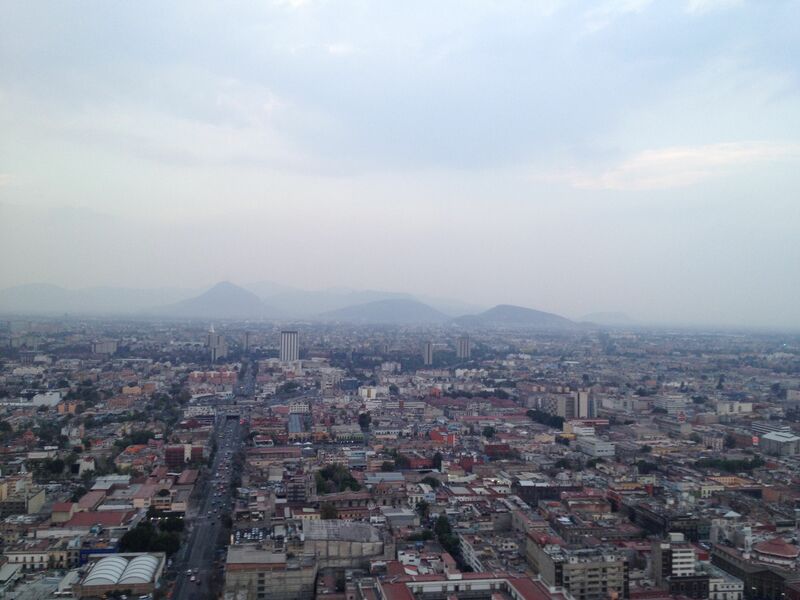 Later I’m leaving towards Mexico DF. Letzter Tag in Puebla. Wir haben den Container geladen, haben die letzten chalupas gegessen und geniesen nun einen freien Tag in dieser wunderschönen, bunten Stadt. Nachher mach ich mich auf den Weg nach Mexiko City. 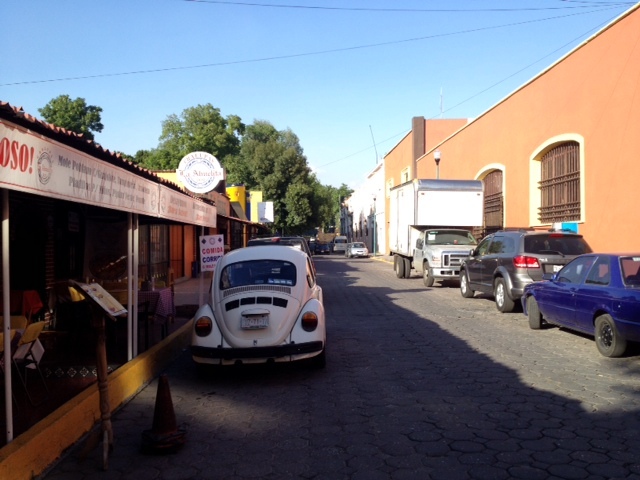 Puebla has a lot of old beetles, Volkswagen has its plant here. I wish I could take one with me. But it’s too big. In Puebla fahren ganz viele alte Käfer rum, Volkswagen sitz ja hier. Ich würde so gerne einen mitnehmen. Aber die sind zu groß. 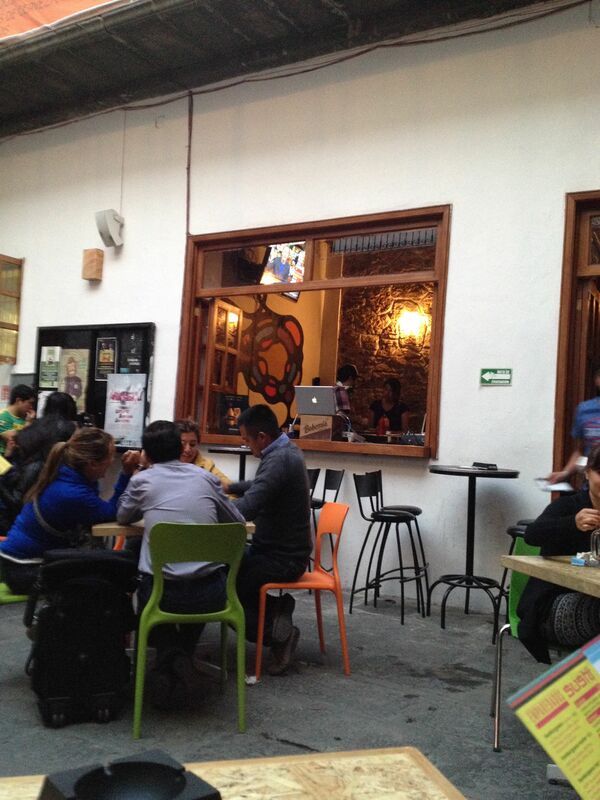 The poblanos know how to enjoy their chelas. Die poblanos wissen wie man chelas geniesst: draussen mit improvisierter Musik. Went to have a lovely lunch. Omnomnomnom.